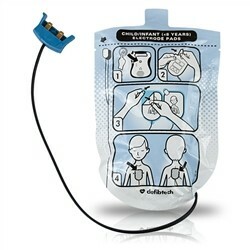 Defibrillation pads (adult). Two year shelf life. 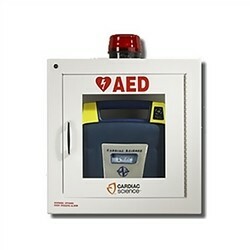 For the full range of Powerheart AEDs. 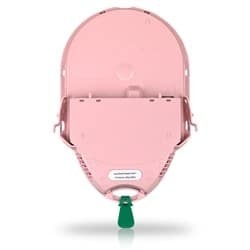 With the Cardiac Science Adult AED Electrode Pads, your AED will be set with the correct equipment for defibrillating adults. 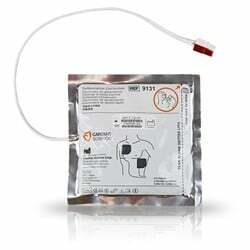 Having the proper AED electrode pads is necessary for providing the proper defibrillation. 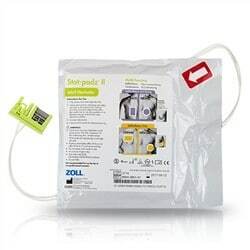 Supply your facility with the best in AED accessories and replacement AED electrode pads through In-Pulse CPR!